Palm Beach Gardens Cleaning Services | Best Maid Service Inc.
Best Maid Service has been earning loyal customers in Palm Beach Gardens Florida and Palm Beach County for our quality cleaning services. Best Maid Service offers an array of cleaning and maid services. Best Maid Service is professional works in both residential homes, and office and professional space in Palm Beach Gardens Florida. You can schedule a daily or weekly cleaning service for your home or office in Palm Beach Gardens. We also offer bi-monthly and monthly maid services. Call us at and we will make your home shine at Phone: 561-969-9939, Cell: 561-313-1362 or email us at bestmaidsinc@gmail.com. All of the services we offer are as always with done with quality workmanship! 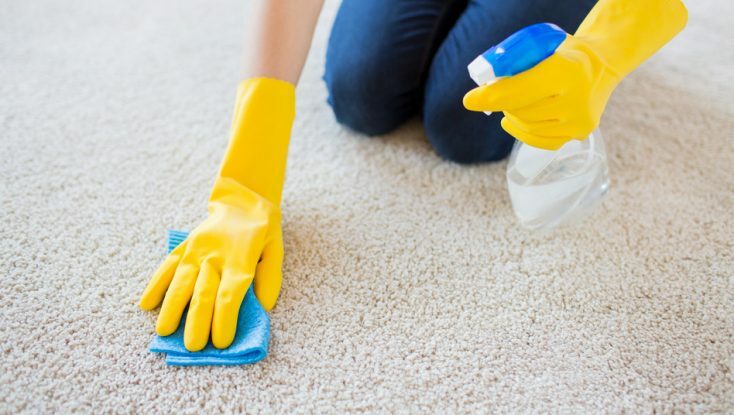 It is very important when we clean homes and offices in Palm Beach Gardens Florida, to make sure that all surfaces are disinfected and shining. We shine your small and large appliances so your kitchen is clean on all surfaces. 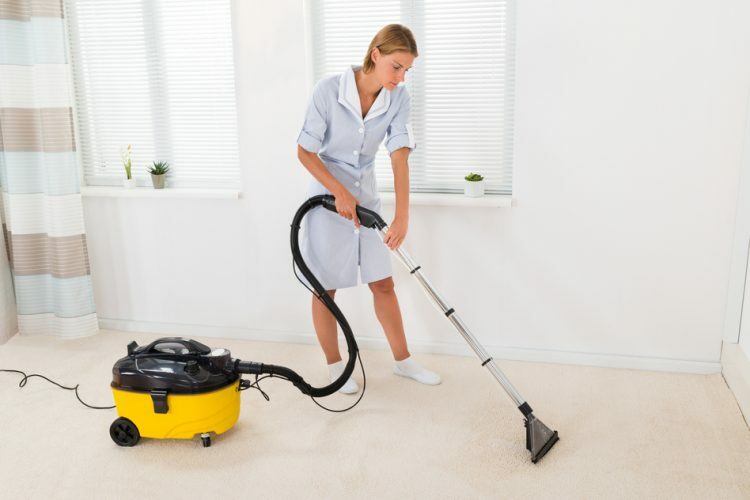 Best Maid Service a Cleaning Service in Palm Beach Gardens Florida begins many rooms with floor sweeping and then mopping, to make sure all floors shine and are disinfected. Next Best maid Service will vacuum all the carpets. When Best Maid, Palm Beach Gardens Cleaning Services cleans a home or office, all furniture is dusted or vacuumed. To keep a home clean, as dust collects in fans, all ceiling fans are dusted. We clean your Baseboards and Vacuum air vents. Removal of trash and garbage are also part of our services. If you live in Palm Beach Gardens Florida and want a great cleaning and maid service contact us at Best Maid Service is dedicated to satisfying Palm Beach Gardens with a high-quality cleaning service. Here at Best Maid Services we believe everyone is unique and requires special care. We clean home or offices with cleaning methods to fit your needs. Best Maid Service is a premier cleaning service in the Palm Beach Gardens area and offers many cleaning services. Our staff is fully trained, bonded, insured and friendly. Best Maid Service is a quality maid service, house cleaning service for homes and offices in Palm Beach Gardens. Services include all maid services, plus carpet cleaning, upholstery cleaning, housekeeping and house cleaning services, as well as commercial office cleaning. We take special attention when cleaning kitchens, bathrooms, floors and dusting, and on every cleaning, we’ll make sure that those areas shine. At Best Maid Service, we believe that exceptional service and attention to our customers needs separates us from the rest. We don’t believe however, that great service should cost more. We strive to satisfy our customers through our attention to detail, that is how we have built out reputation over the years in Palm Beach Gardens Florida. Best Maid Service a Cleaning Service in Palm Beach Gardens Florida.